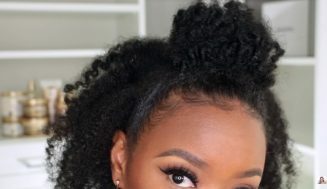 Curls on natural black hair are beautiful. 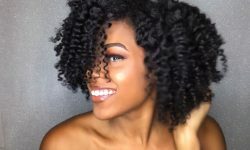 It’s totally understandable if a naturalista want to create voluminous curls for a special event or just want to have awesome curls for the fun of it. 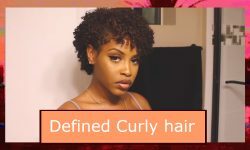 I can relate as I am a lover of curly hair. 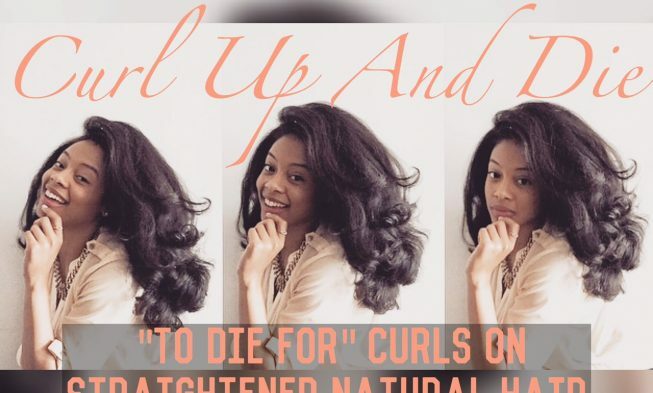 In today’s video we’re going to explore the process of how to get beautiful and bouncy curls on straightened natural hair. 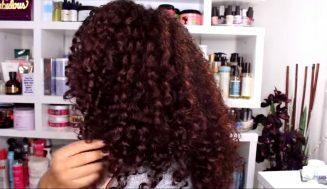 I’ve seen request for how to curl straight hair and make it stay, this is just one video of many to be posted. 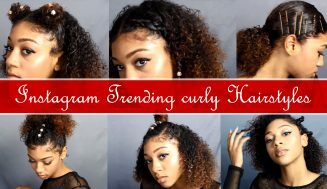 The hair curling products used for this video are minimal and the tutorial is very refreshing to watch. 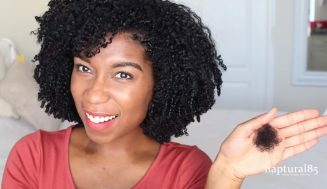 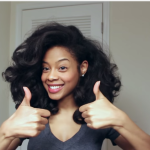 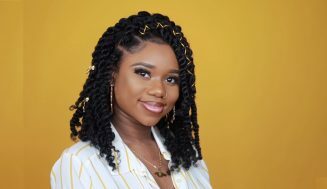 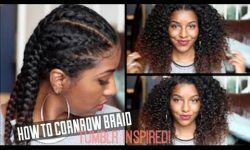 I hope this video was able to help you in your hair journey. 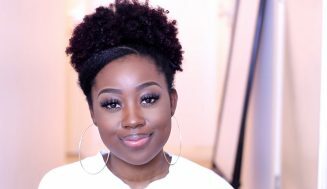 If you like this make sure you subscribe to this video creator to encourage her to make more great videos like this. 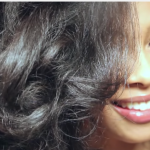 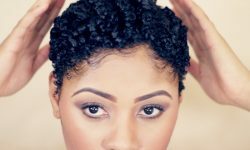 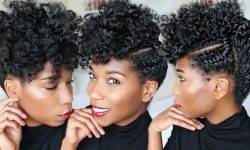 You Would Never Guess What Makes This Defined TWA Curls So Incredible. 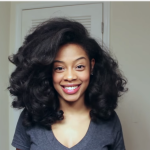 Here is a Hint…It Involves a Brush!